I had to paint the Tres Honey Boys after listening to The Adventure Zone bonus episode. If you have no idea what any of this means then there’s never been a better time to donate. I really want to try and find time to draw and paint more this year. Here are a few attempts so far. 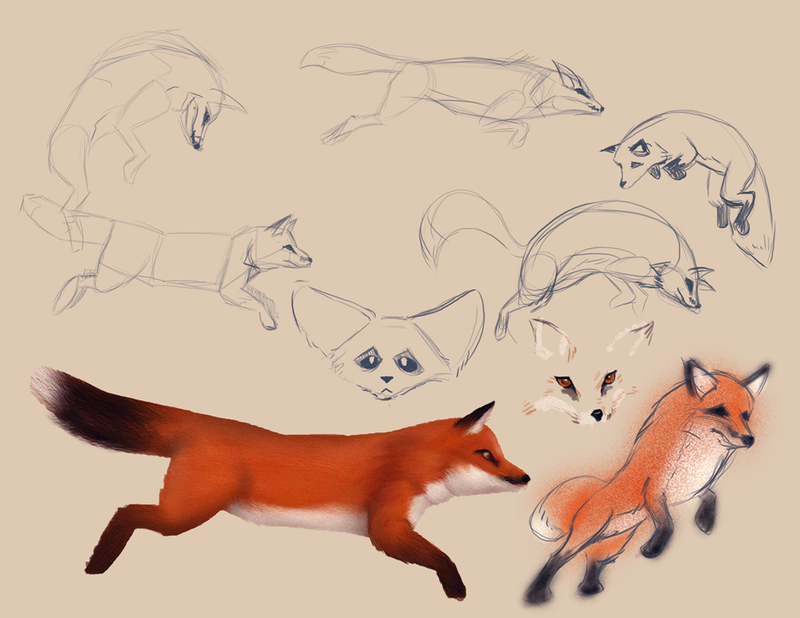 Feeling very rusty, need to keep practicing. The last time I posted anything on this site was right before my second child was born. Coincidence? It feels like not much time has passed, and yet I’ve aged at least 30 years. Here are some illustrations I made for a cover story on Polygon about the career of Ken Kutaragi. These were art directed by Matt Leone. This was the first freelance job I’d taken on in a while (see aforementioned child) and was really challenging yet fun to put together. The controller grips were by far the hardest part of the whole thing. Getting just the right shape and angle, and then getting that to connect to the controller body was a lot of work, and re-work. 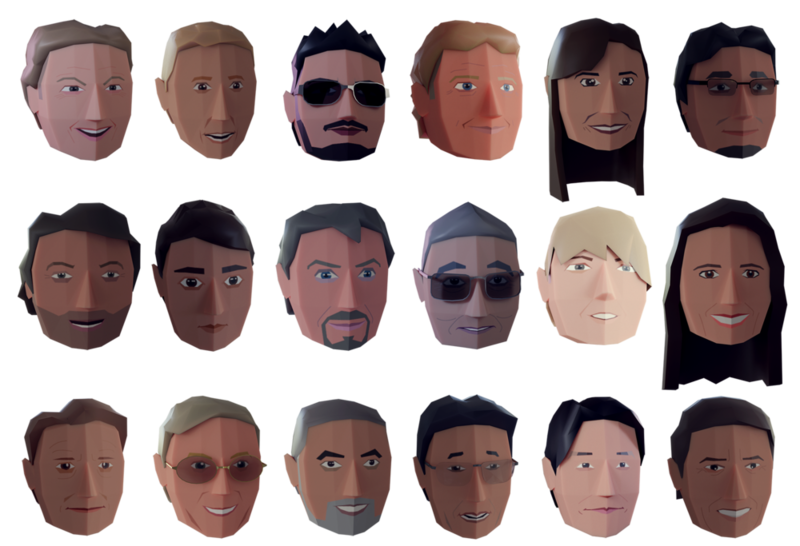 I also had to make 18 portraits to represent all of the people interviewed for the article, and so I came up with the idea of making them look like early, 3D graphic, video game characters. I was really happy with the way they came out. I have been playing around with animation in Blender. I really enjoy making things in 3D, it's so much fun. An illustration for a Fast Company magazine article about new technologies for improving the safety of guns in the home. It can be found in the February 2016 issue. iam8bit is turning 10! To celebrate they're throwing a huge show, and I made some new Character Flaws prints for it. You'll be able to get them at the gallery from June 18th until July 5th, or online (Worldwide shipping available). I just realized that the last time I posted anything was 2014. Back then we only had six Fast & Furious movies, and look at us now, we've come so far. So what have I been up to? I've been digging deep into 3D modeling. I'd been in a bit of a funk with illustration lately, and this was the perfect cure. Once I got past the initial learning curve (I've been using Blender) it's incredibly fun. Being able to view an illustration from a different angle and set up different lighting schemes is fantastic. I've put some renders of my early creations below. A poster for the NYU Game Center Master Class featuring Stone Librande, the 'one-page design document' super-whiz.